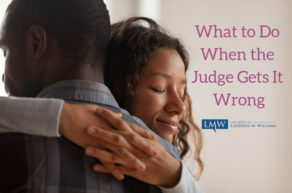 Navigating a Maryland child custody dispute can be frustrating and emotionally demanding. For many parents, there is nothing more important than knowing where their child will live and knowing that they will have a say in their child’s upbringing. Maryland child custody is generally divided into two categories: physical custody and legal custody. Physical custody is where the child lives, and child custody plans can range from the child residing exclusively with one parent to the child sharing homes with both parents. Legal custody is having the authority to make important decisions about the child’s education, religious upbringing, medical care, etc. 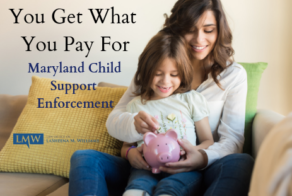 The best interest of the child is a major consideration when determining Maryland child custody or Maryland child visitation. 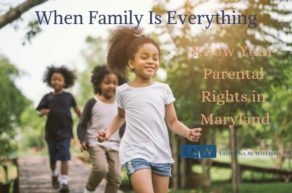 Maryland family law courts are child-centered, and will always make an effort to put the child’s needs over the parents’ desires. 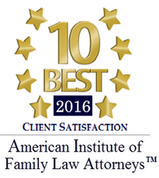 In Maryland, child custody is a serious issue for many parents and in many divorces. 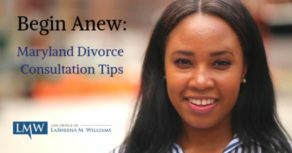 In order to protect your parental rights, it is helpful for parents to be familiar with how child custody is determined when going through a divorce or child custody dispute. 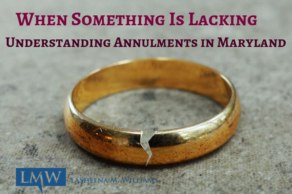 Even a seemingly minor or straightforward issue could have major consequences a parent’s parental rights for their child. 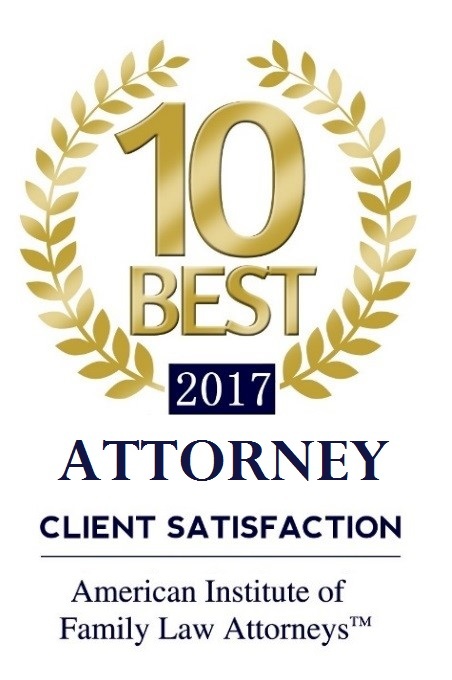 Without experienced legal representation, you may experience an unfair result, such as the loss of visitation or joint physical custody. 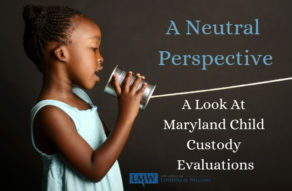 be sure to consult with an experienced Maryland child custody attorney. 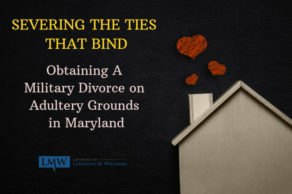 The Law Office of LaSheena M. Williams has experience negotiating and litigating custody and visitation cases in the Circuit Courts of Maryland. 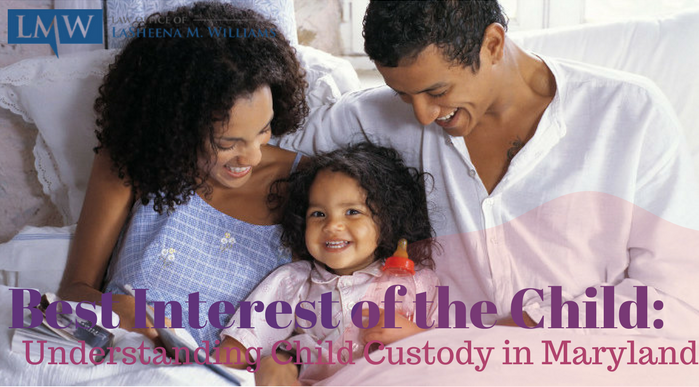 If you need the assistance of an experienced child custody attorney contact the Law Office of LaSheena M. Williams at (301) 778 – 9950 or leave an online request for a consultation.